At Elliotts Car and Van Hire we offer a solution specifically for corporate and business clients where we look after all your short or long term rental needs, we are extremely committed to tailoring a rental package to suit the requirements of your business needs, whether you require 2 to 3 hires a week or 30 plus hires per month. Elliotts Car and Van Hire Corporate Hire packages are flexible enough to suit your specific requirements based on your volumes and usage. Free 24 hour roadside assistance, insurance and road tax included. Elliotts Corporate is here to help businesses take the unnecessary worry away from committing to a long term vehicle lease. 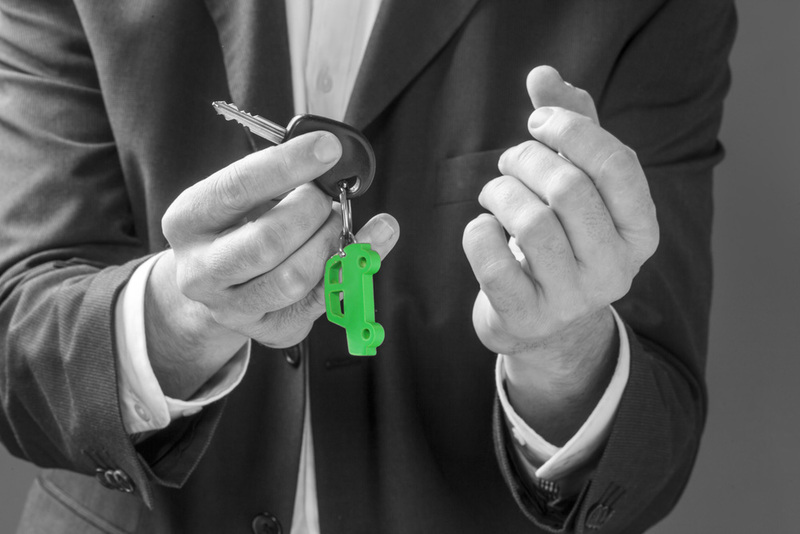 Corporate Hire is a flexible Car or Van Hire solution tailored for incoming staff on probationary periods, pre-contract vehicle periods or secondments you may offer. Corporate Hires are there to assist when a car or van is suddenly unavailable or additional resources required whatever the reason and wherever the vehicle is needed – Elliotts Corporate Hire create a solution for you.